Are you looking for a way to spice up the look of the water bottle you have at home? 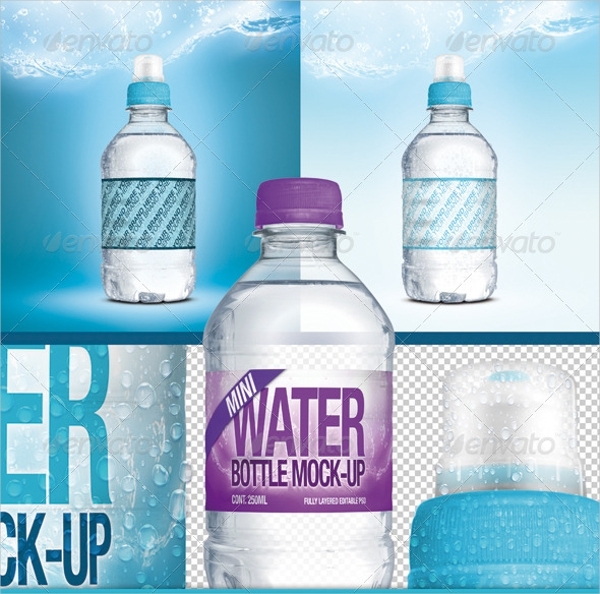 You may want to amp up the design of your water bottle for your business or just for decorative purposes. 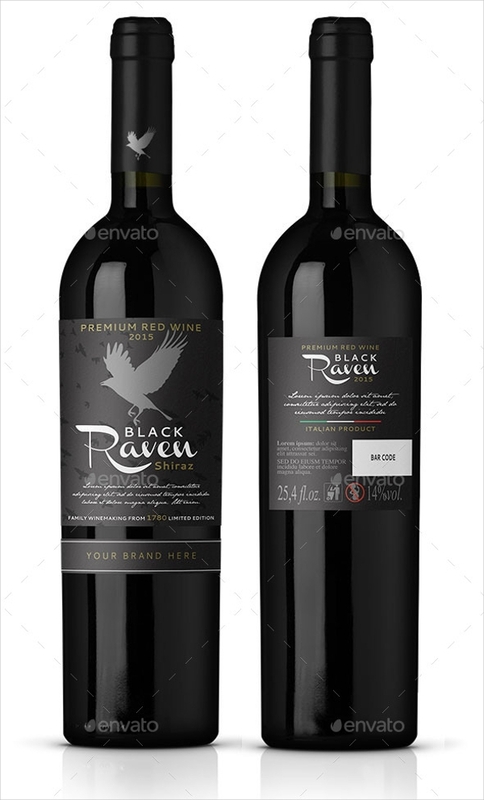 We have bottle label designs here in this article that are sure to make your bottles look like stylish and elegant. 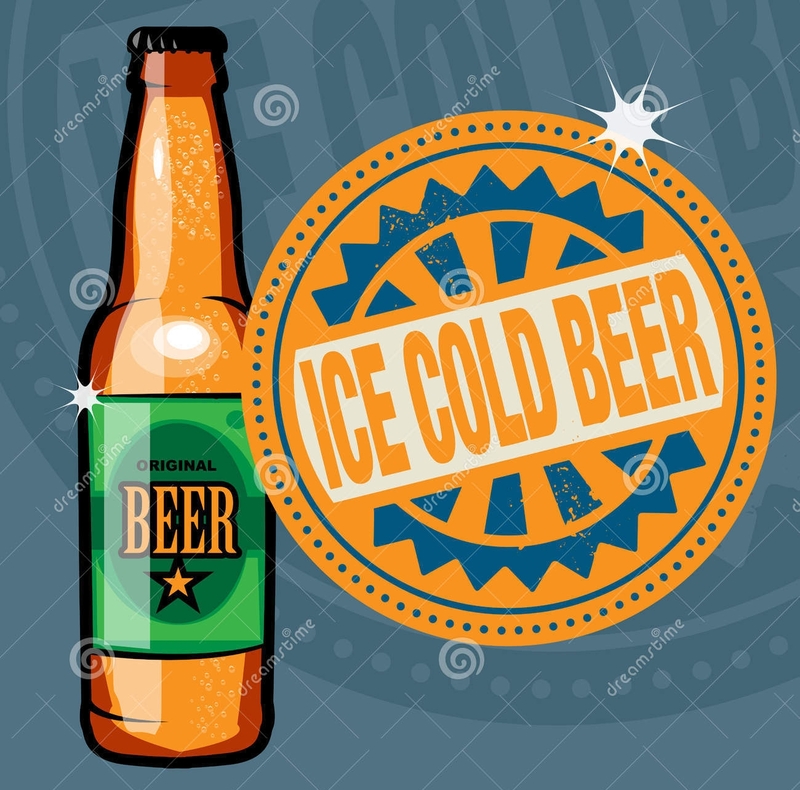 We have an array of bottle label designs for you to choose from, ranging from simple product labels to creative bottle labels with retro and vintage designs. They are also perfect for any type of bottles, from water bottles to perfume bottles. You can also take a look at our label design software programs. When you are looking for ways to revamp the design of the water bottles you have at home, there are several options to consider. You may want to give off an old-fashioned feel by using a retro design. Or you may decide to go with the tried and tested jar label with brand names on it. 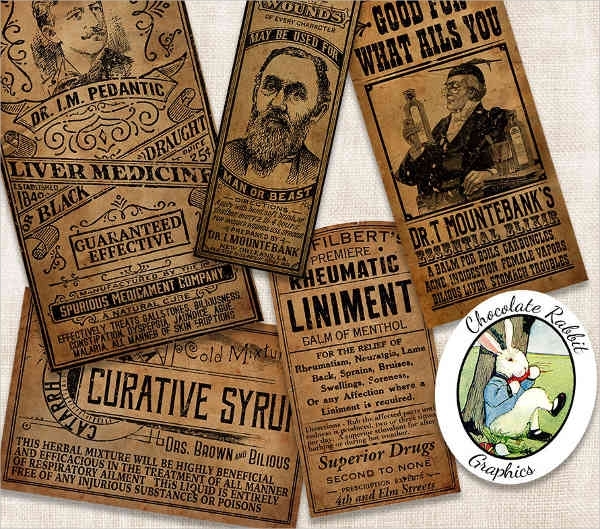 Here are some of the designs you can consider for your bottle and that are available for use in this article. Brand Name Bottle Label. This design is perfect for businesses. 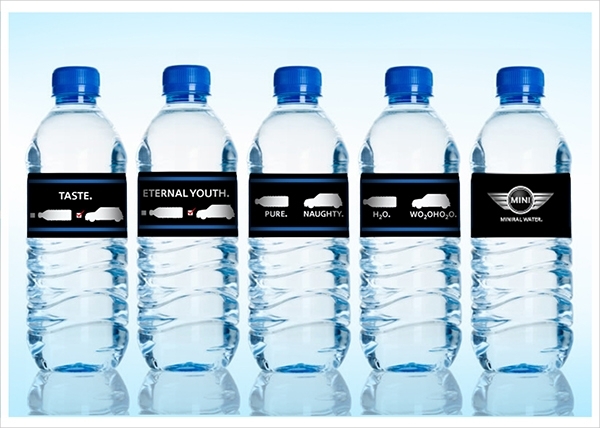 If you are in the business of providing water or any beverage to drink, you may want to effectively place the name of your brand into the design. Vintage Label Design. You may also want to evoke a sense of nostalgia to your customers by using a vintage or retro design. 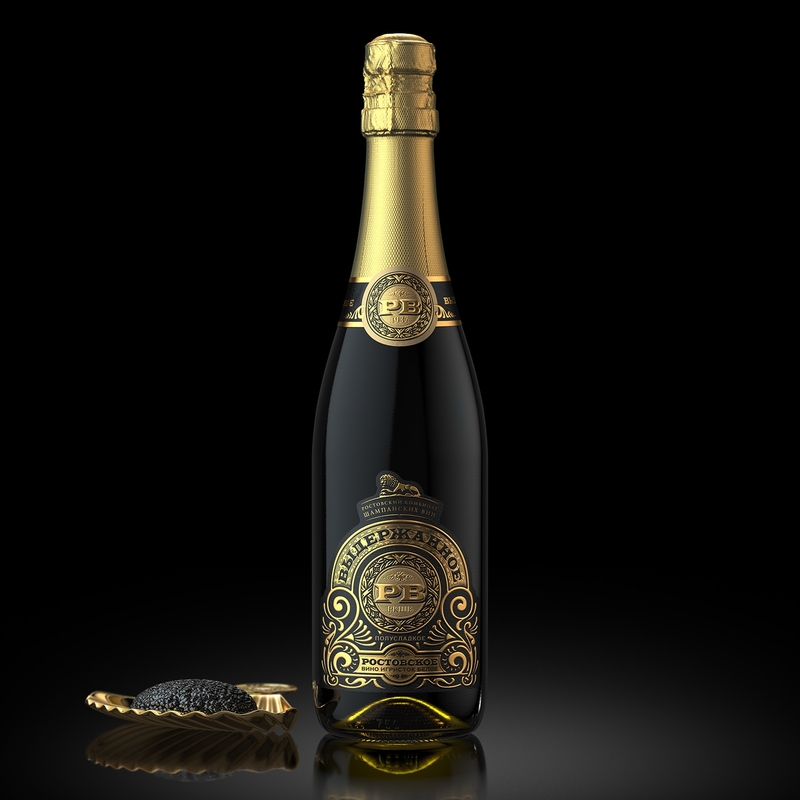 We have sophisticated and elegant vintage label designs that are guaranteed to add a touch of class to your bottles. Name Label Design. These are best used for event souvenirs. 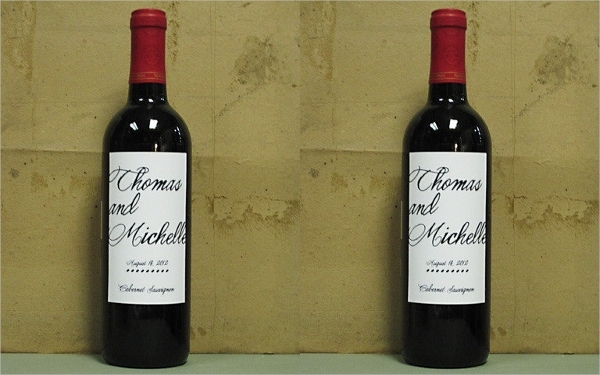 You could add your names onto the label of your bottle, perfect as wedding or engagement souvenirs. 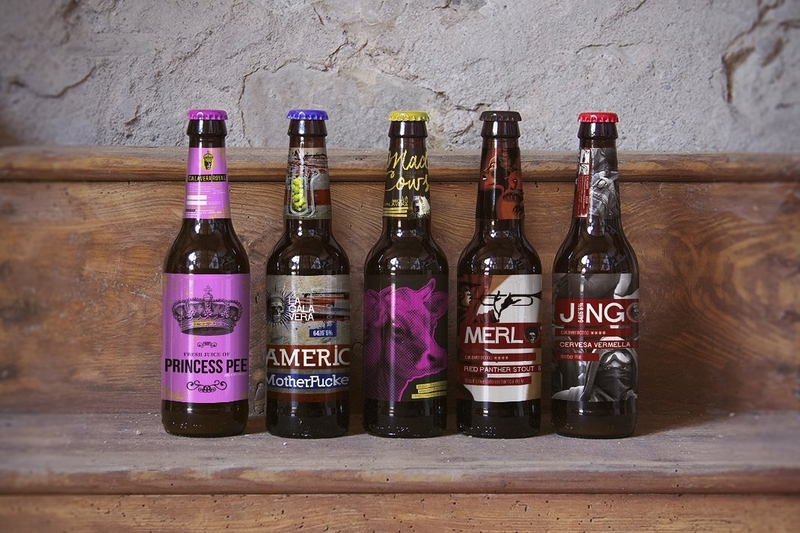 Creative Bottle Label Designs. You can be as creative as you want in the design of your bottle. You could add an artwork or add an abstract design to fit your preferences. 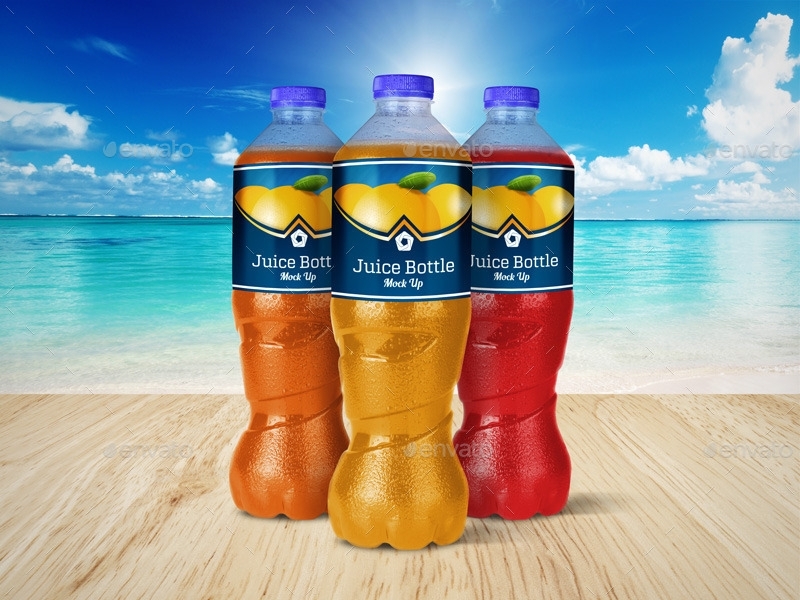 Your bottle label needs to be visually appealing for it evoke a certain feeling to the people looking at your bottle. People are visual creatures and when they see that you have put an effort into the design of your bottle, they are instantly drawn to it. It is the design that gets their attention but they will eventually want to read what is written on the label. You don’t want your bottle label design to be all style but no substance. Good thing the bottle label designs we have focus not only on bottle aesthetics but also on the content. Bottles can actually be used as effective marketing tools. For instance, fashion boutiques are using customized water bottles to promote their fashion label as they are very stylish. When using eCommerce to sell your bottles, you may want to consider having a good shipping label on your website. Here are some of the things that need to be present in your bottle label. 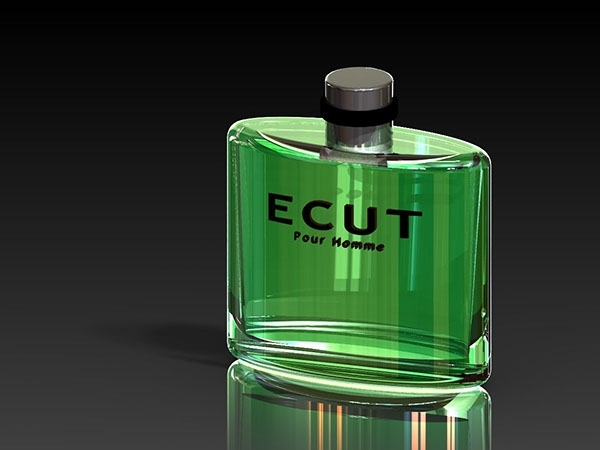 Name/brand name – The most important thing to be seen in your bottle is your name or brand name. 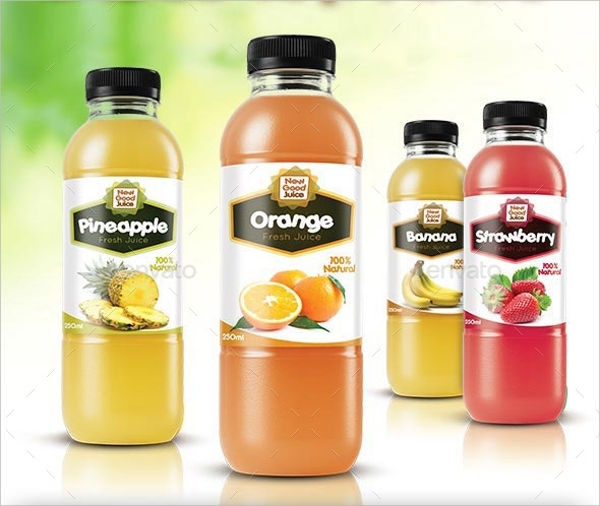 Especially when using the bottle as a packaging for your beverage products, you would need your brand name to be prominent on the label. 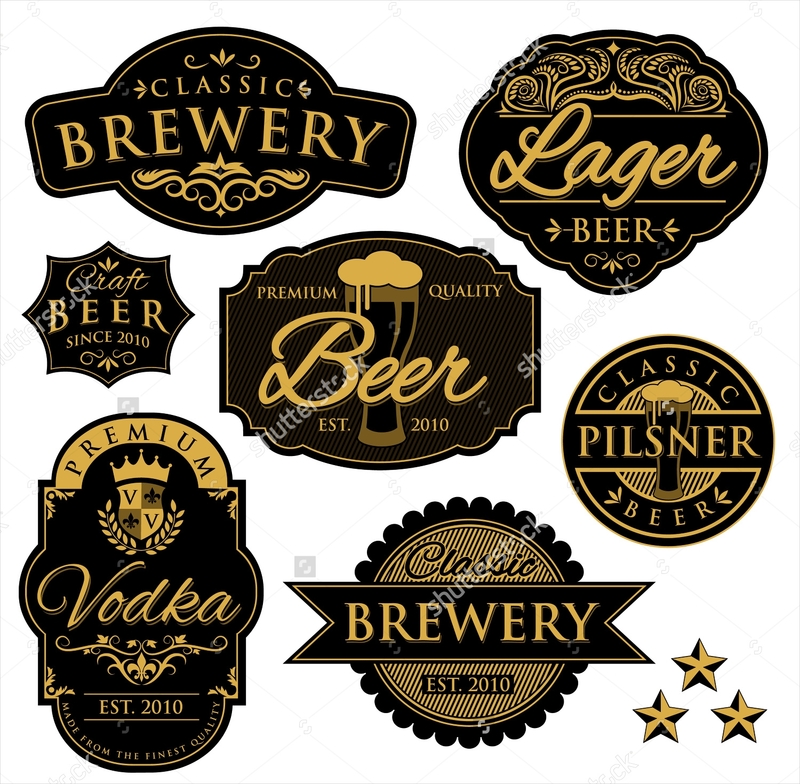 Brand logo – If you have a catchy logo that buyers could identify your brand with, be sure to also include that on your bottle label design. Bottle content – The content of your bottle would be obvious based on its appearance and the type of bottle you use. 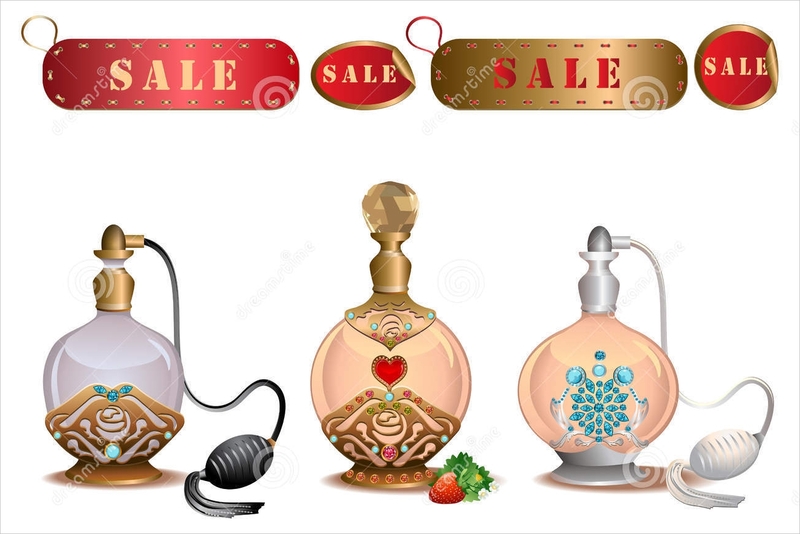 However, as common sense is not so common at all, you need to spell out what is inside the bottle, whether it is perfume, medicine, or premium red wine. Content information – Especially for alcoholic beverages, you would need to write its alcoholic content percentage. Bottles have a lot of different uses. They can be used as a container for certain products that you may want to sell. It could be any type of beverage such as water, wine, or beer, or as a container for perfume or medicine. Aside from that, they are actually very cool and chic decorative pieces. Adding a stylishly designed bottle into an otherwise dull table would add a whole new flavor to the place. They can also be used as very good souvenir items. For any special occasion, giving out a bottle with your name on it would be remarkable mementos that would be treasured by those attending the event. Designing a bottle label doesn’t require much effort when you have bottle label design templates to use. You may opt for a round label or the usual rectangular one. Packaging designs are very important in marketing your product. 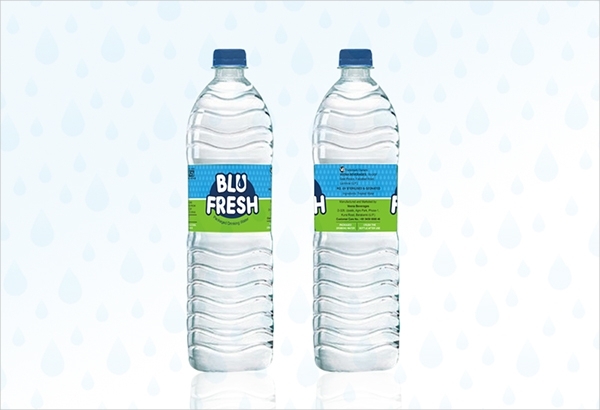 The sample bottle label designs we have here are made to specifically fit your business needs. 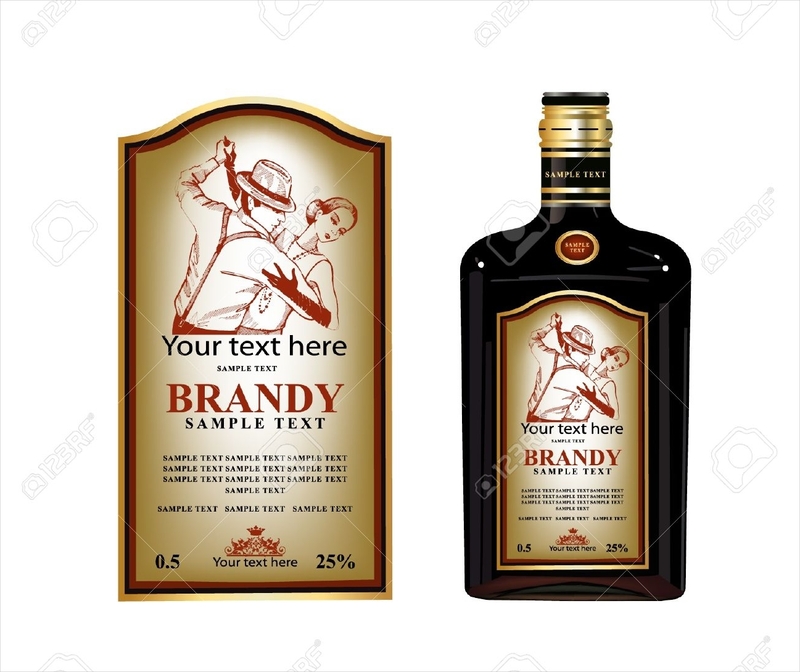 You can easily customize these sample bottle label designs from the text and font up to some graphics on the design. Labeling is important in any product. You can also search for soap label designs for your soap products. 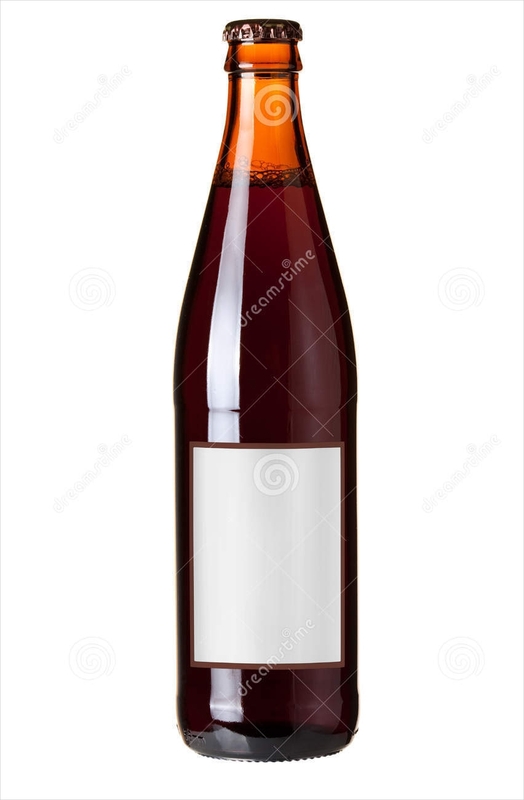 Bottle labels are often a reflection of the content of the bottle. That is why you would need to have a quality bottle bottle label design to fit the great quality of the what is inside the bottle. Effort must be put then into making these labels. 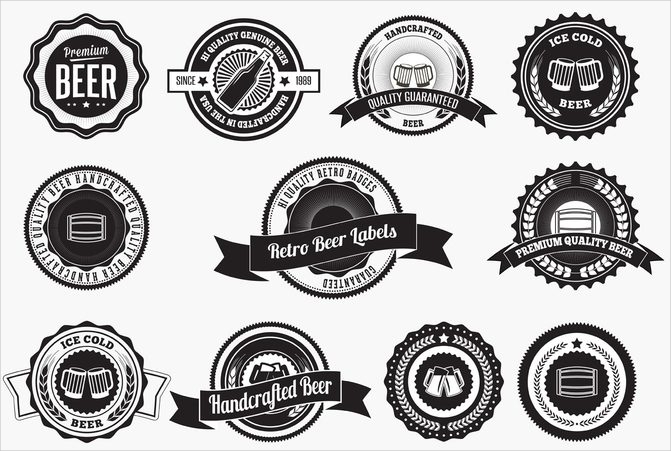 Here are some tips in making the best label design for your bottles. Provide a catchy logo. When you have established a logo that people could easily associate with your product, you are better positioned for customer engagement as they have a visual to easily go with your product. This instantly creates brand recall which is essential in your business. Stick to a theme. 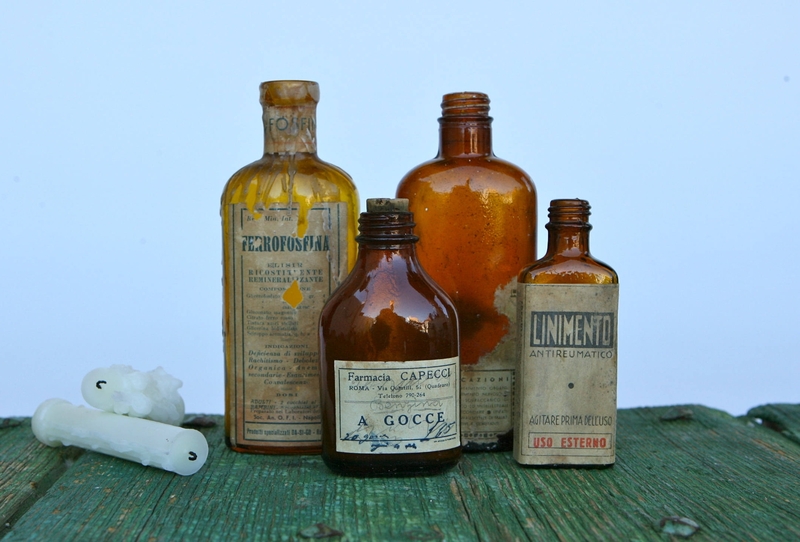 If you are going for a vintage design for your bottle, be sure that the entirety of the bottle design reflects that. Provide all thee necessary information. 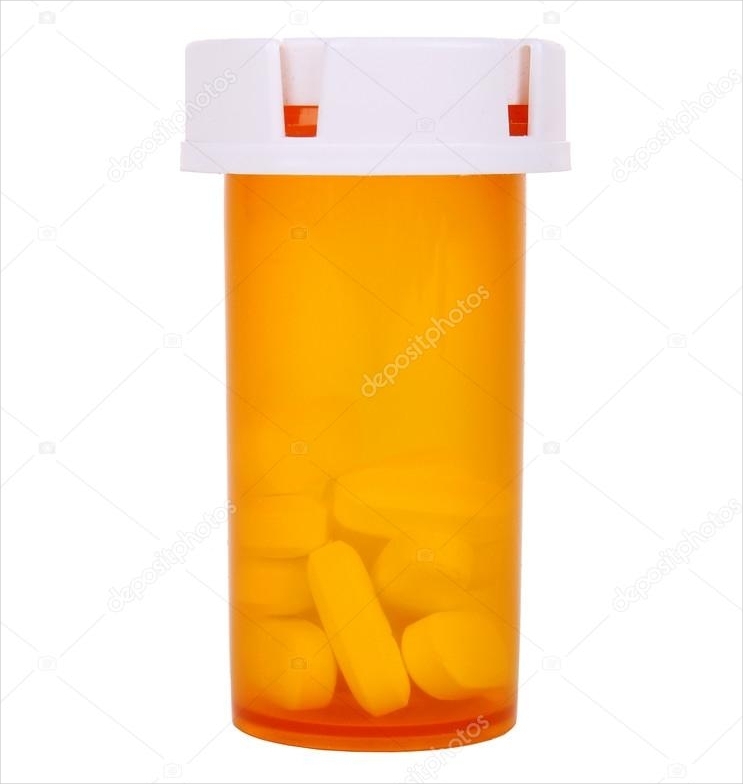 Mention what the content of the bottle is. Also, you might want to include the ingredients that were used in making its content. You can check food labels to see how it is done. Bottle labels are the first thing people see in a bottle so make sure you have a label design that immediately grabs attention. 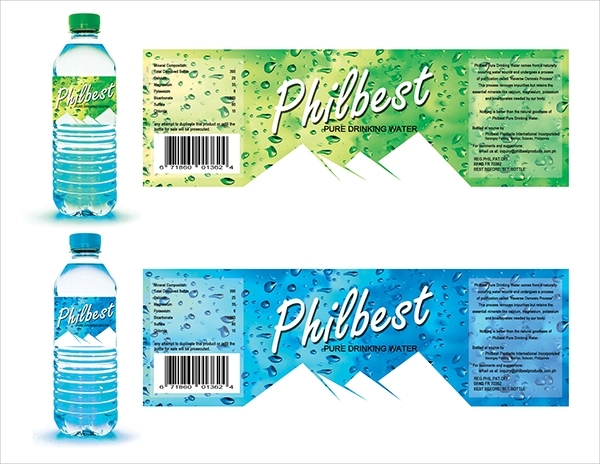 The bottle label design we provide are especially designed to fit your preferences.